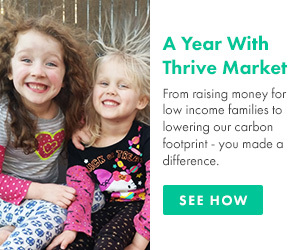 Forget the marshmallow Peeps, neon jelly beans, and sugar-laden Cadbury Creme eggs. 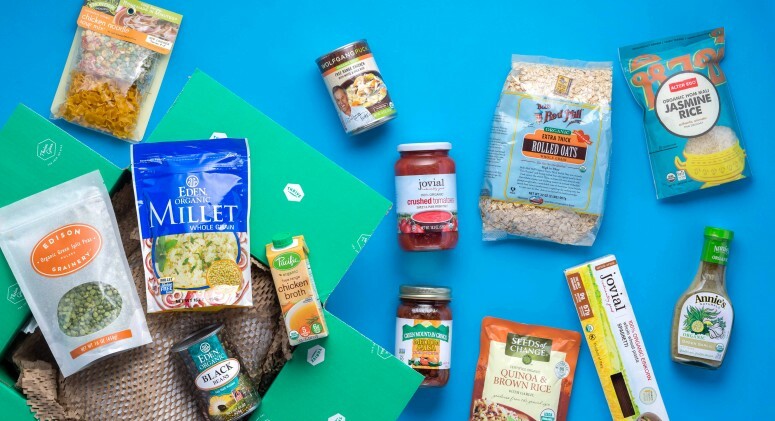 This year, the Easter bunny's filling baskets with something that kiddos and Paleo parents alike will love. 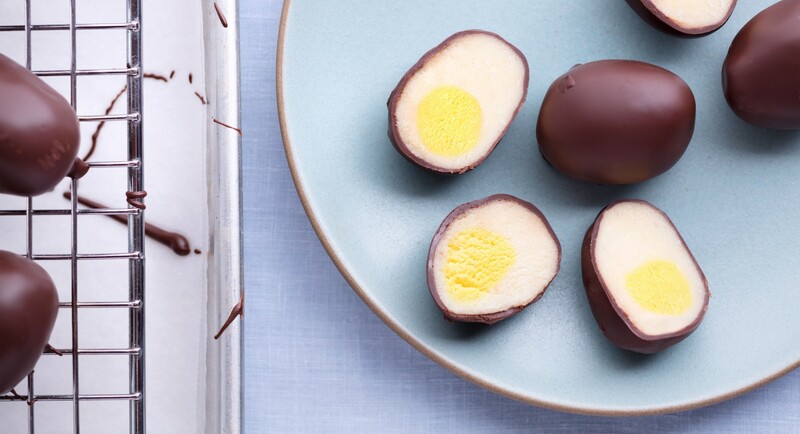 Just like the real thing, these healthified candy eggs hide a golden "yolk" beneath the dark chocolate coating—but our recipe includes much less sugar and only natural ingredients. Place coconut and cashew butter in bowl of stand mixer fitted with the paddle attachment. Mix on medium-low until creamy and no clumps are left. Mix in honey, vanilla, salt, and orange blossom water, if using. Combine well, then scoop out 1/4 of batter into small bowl and mix in yellow food coloring. Knead the mixture until it's evenly yellow. Cover both bowls and place in freezer 20 minutes. You want the filling to remain cold as you work with it. When mixture has chilled, scoop out and roll yellow mixture into 3/4-inch balls. Place again in freezer to harden, 5 to 10 minutes. Then, scoop 1 1/2 tablespoons of white batter into your palm and flatten it. 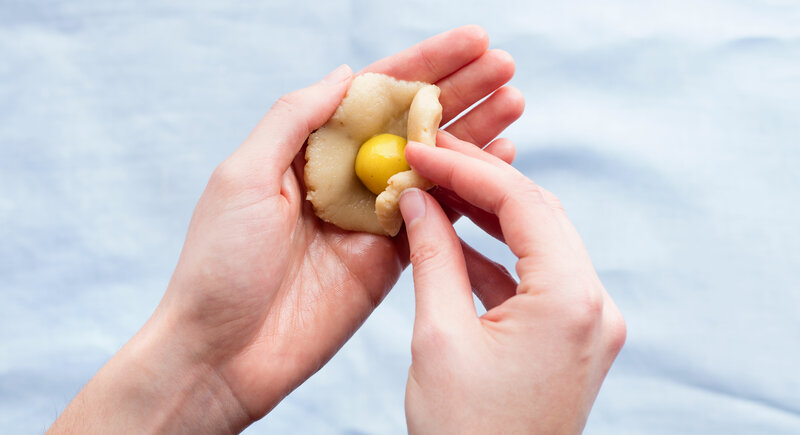 Place yellow ball in center, and fold white batter up and around to fully enclose the yellow ball in the center of the white dough. Roll into a circle, form into an oblong egg shape, then place again in freezer to harden. Continue until all the eggs are formed. If at any point either mixture gets too warm, freeze for a few minutes to harden. Once all eggs are formed and chilled, melt the chocolate in a medium-sized bowl. 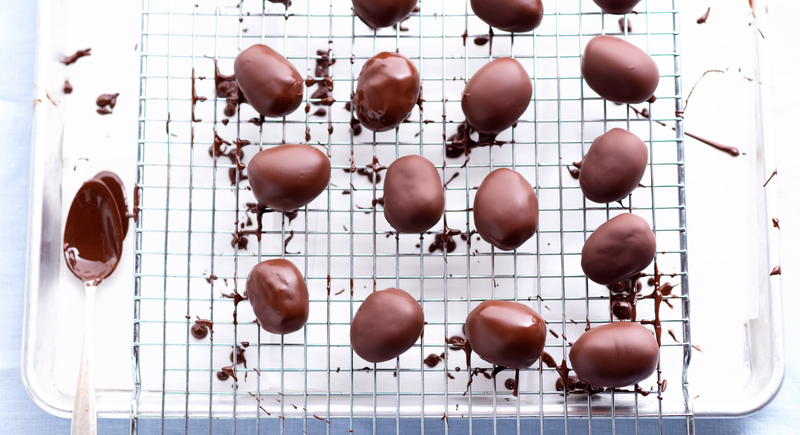 Let cool slightly, then, working in batches, dip each egg into the melted chocolate, allow excess chocolate to run off, then place onto parchment-lined baking sheet or cooling rack. Let chill in fridge 10 minutes until the chocolate sets.